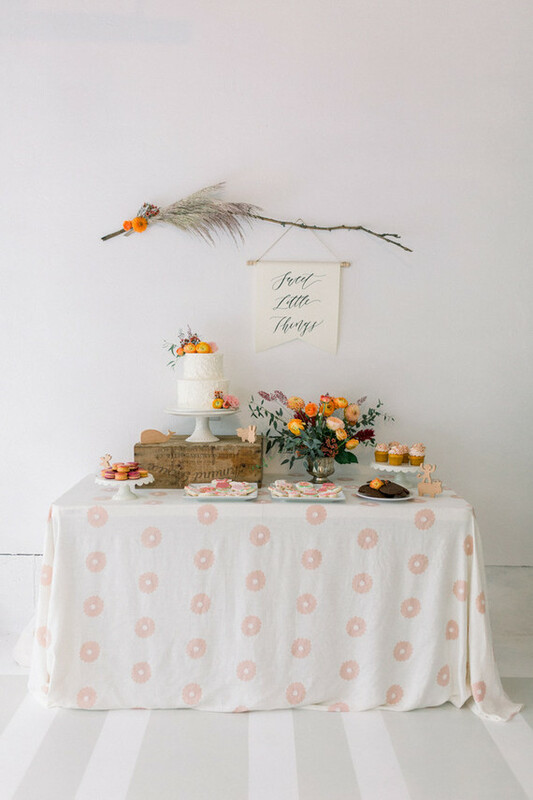 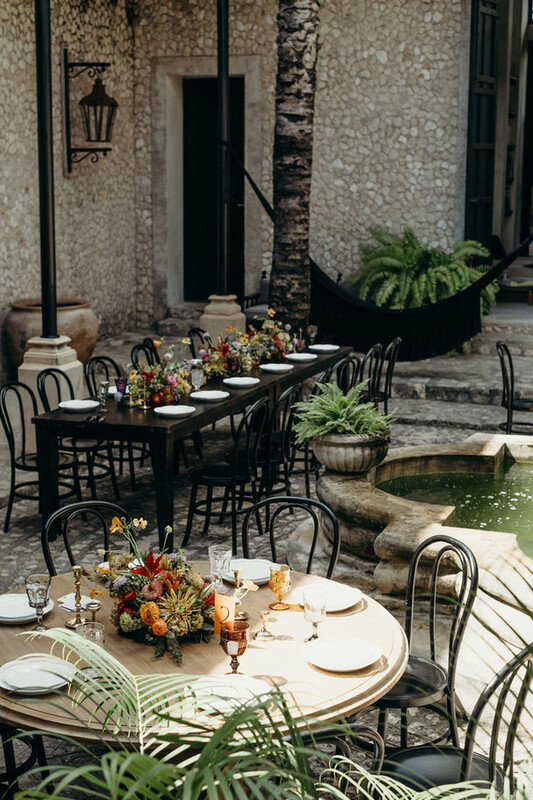 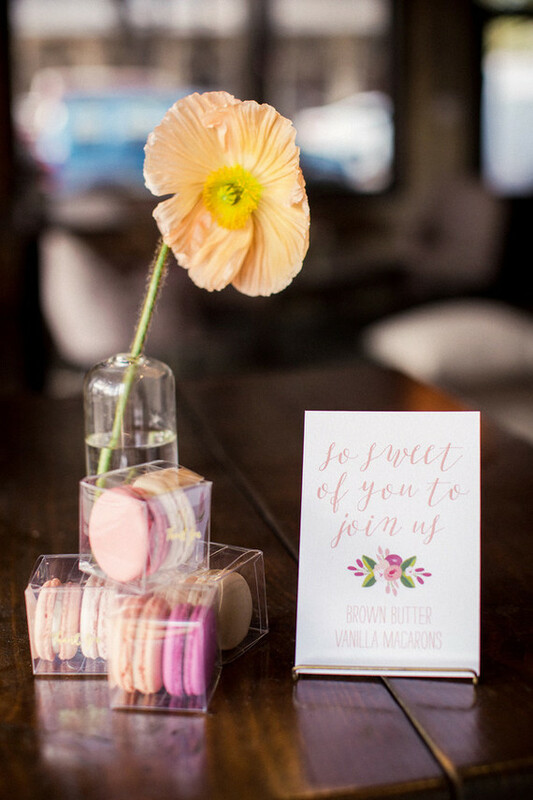 Doesn’t this shot by Sophie Epton Photography make you want to stop what you’re doing and put on a springy lil’ brunch of your own? 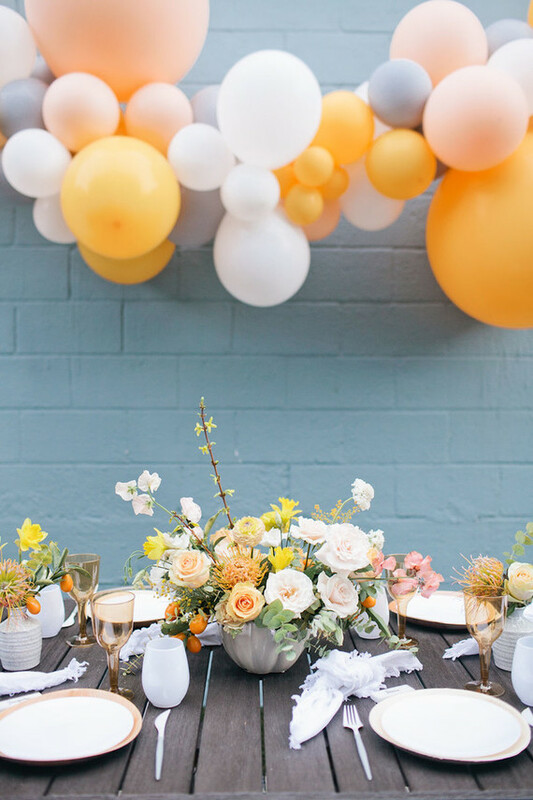 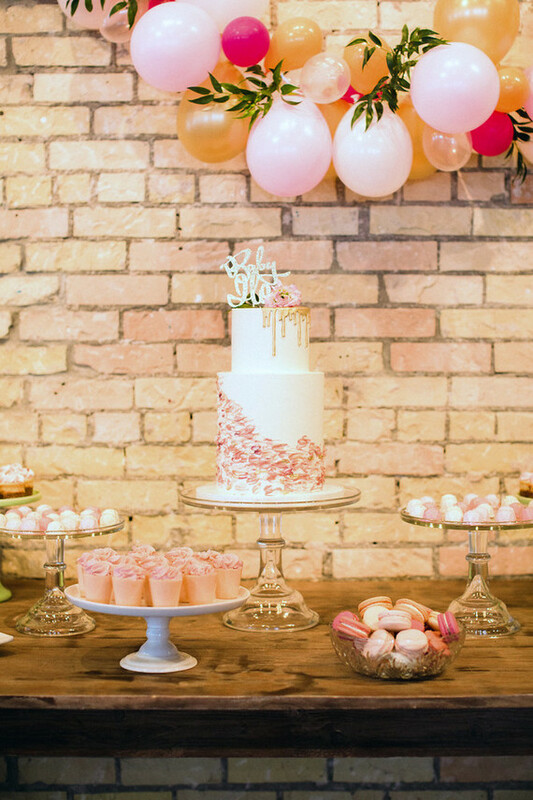 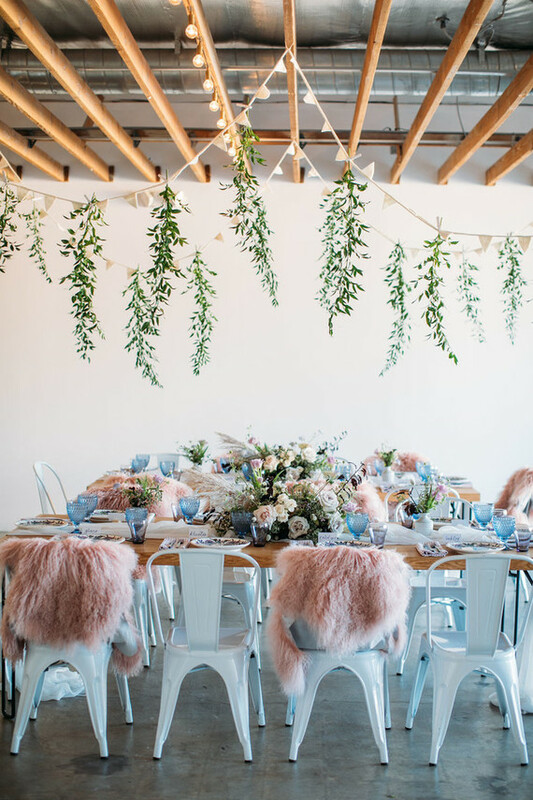 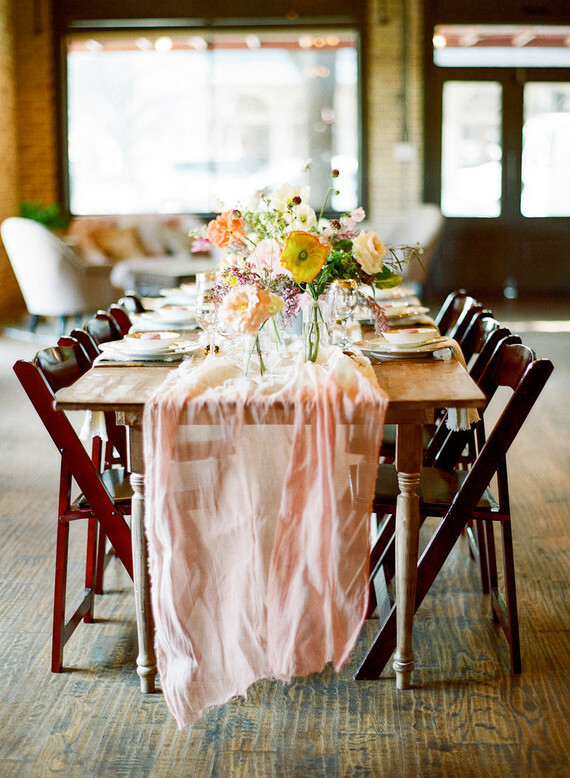 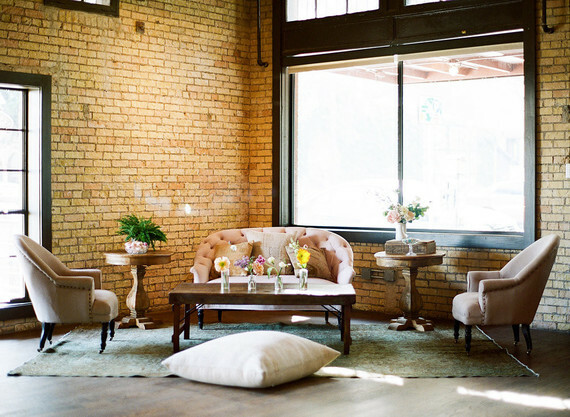 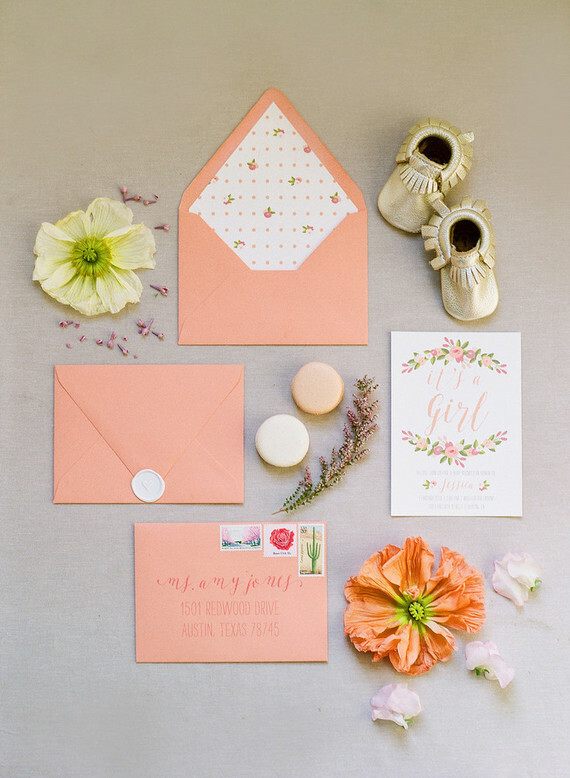 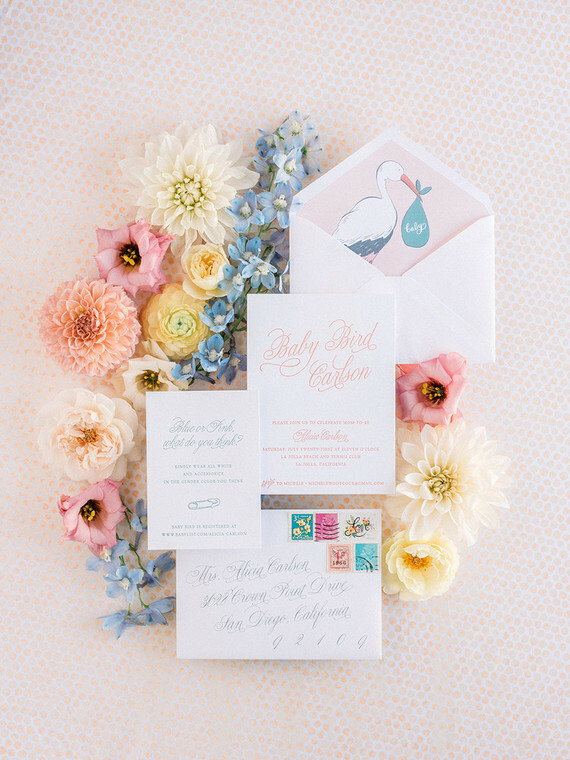 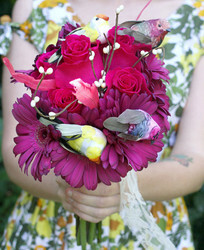 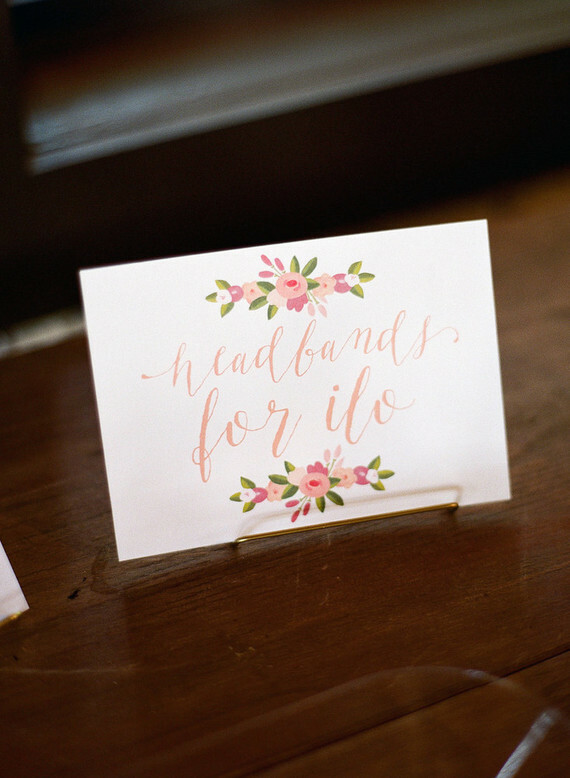 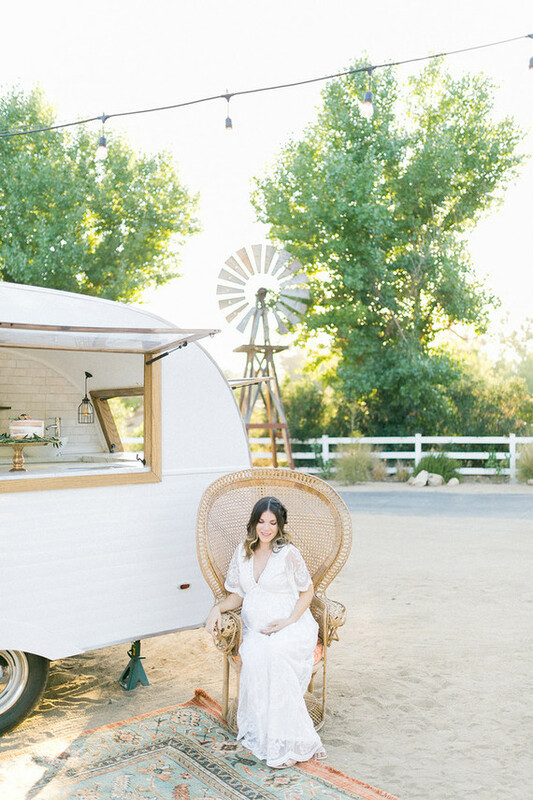 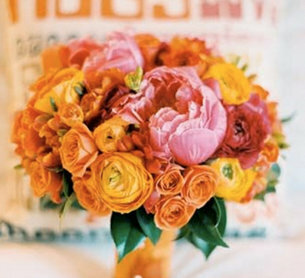 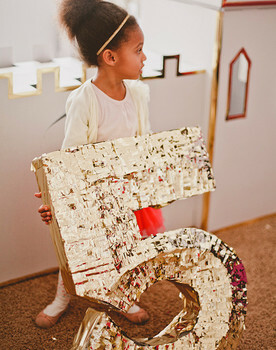 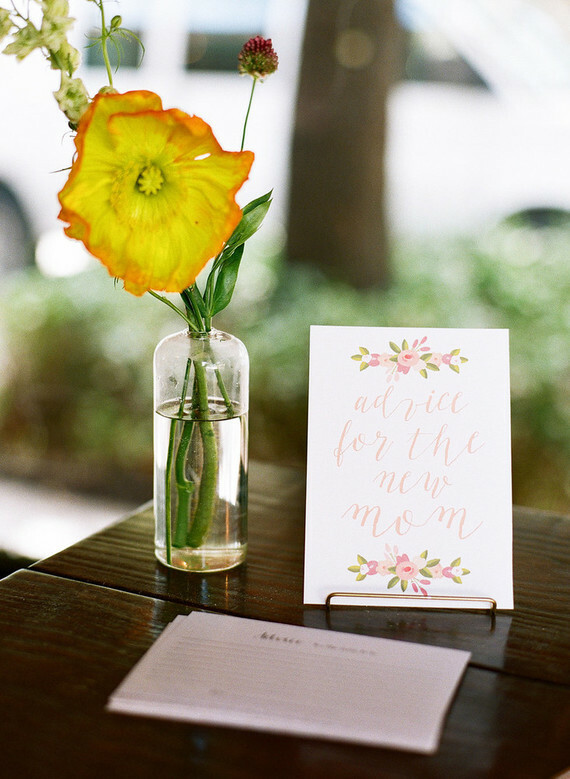 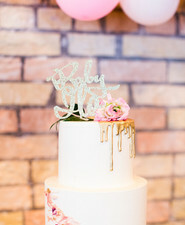 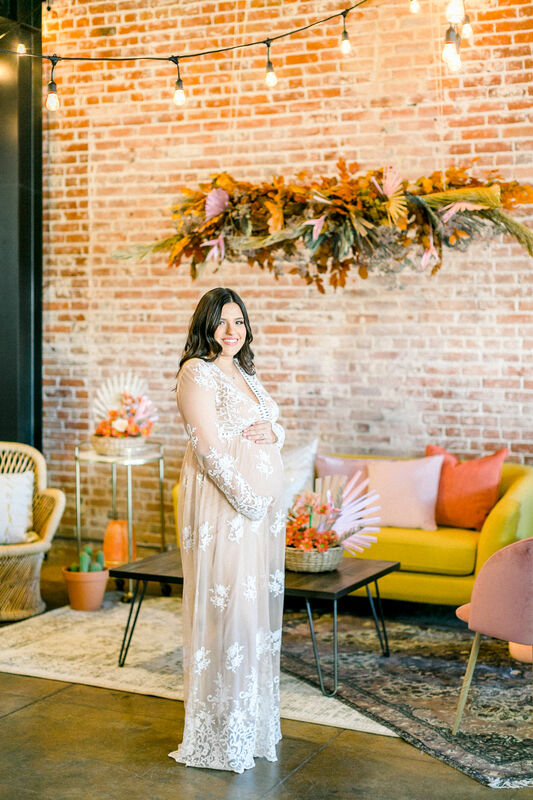 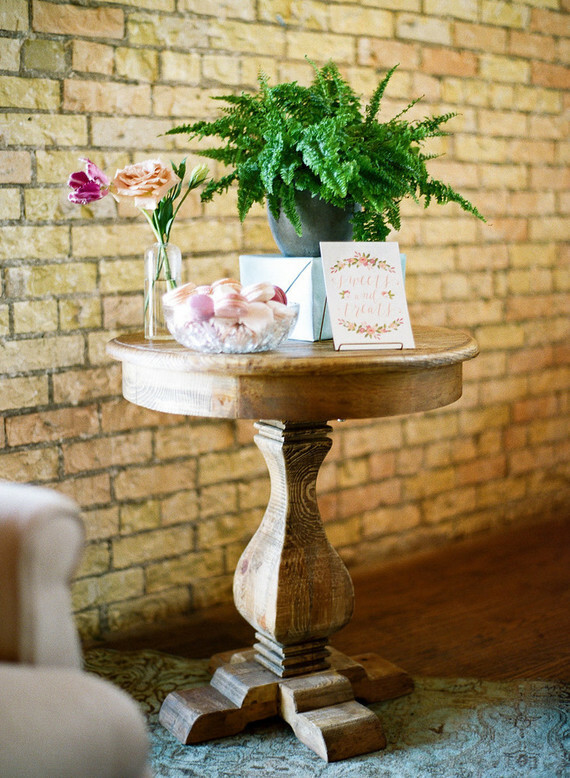 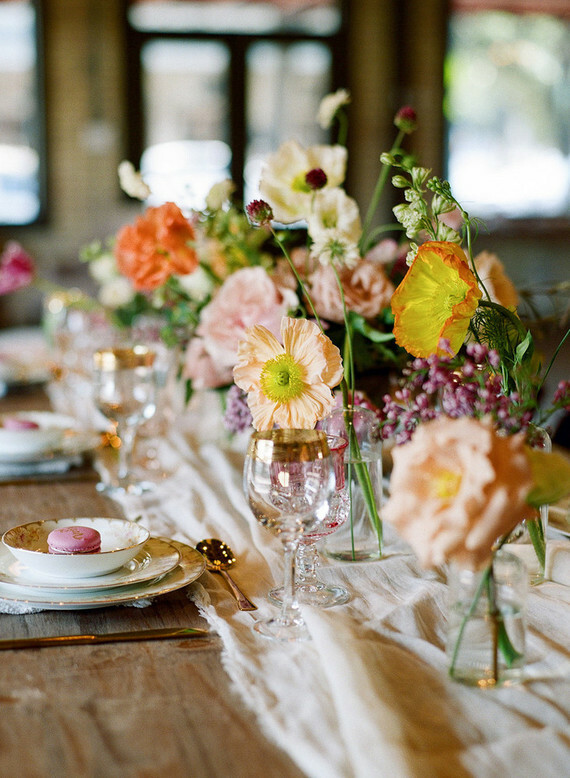 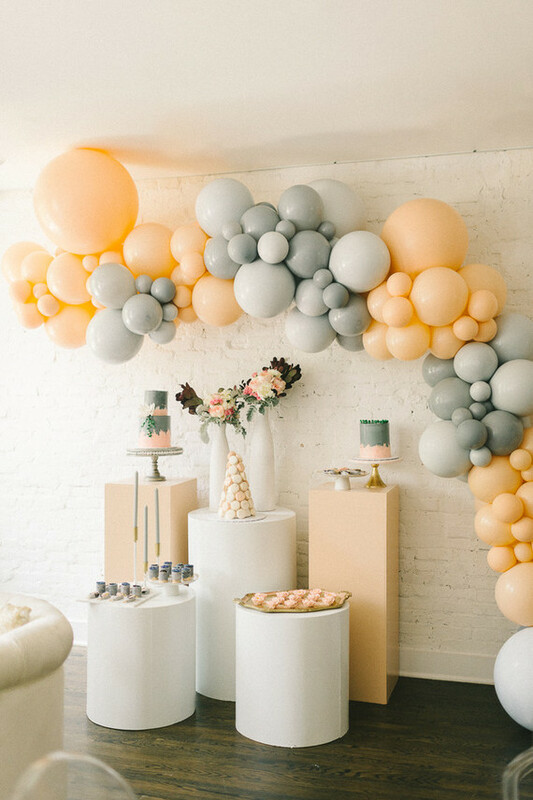 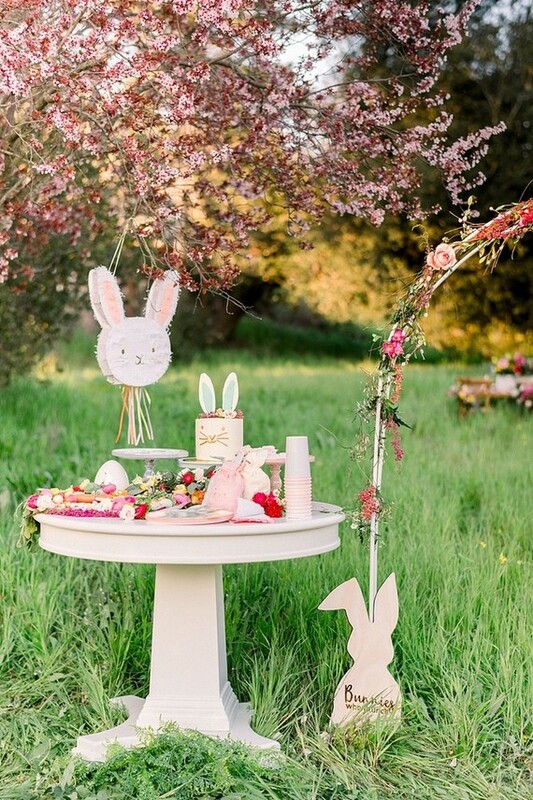 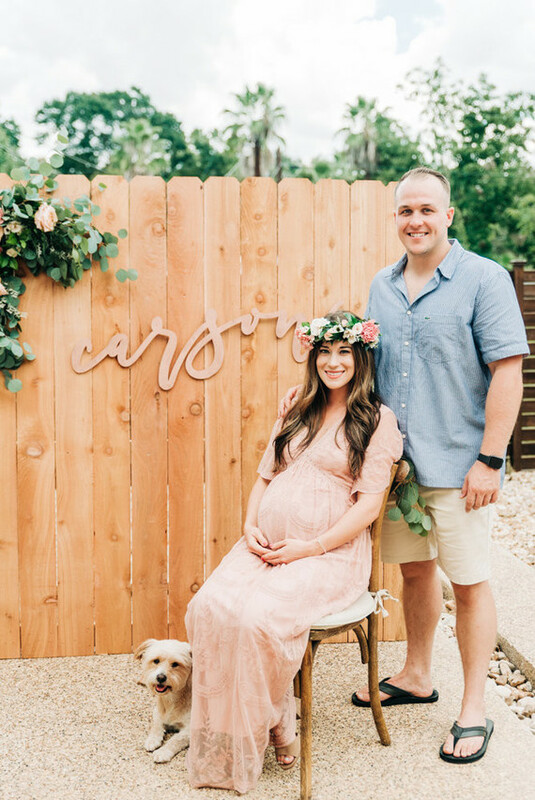 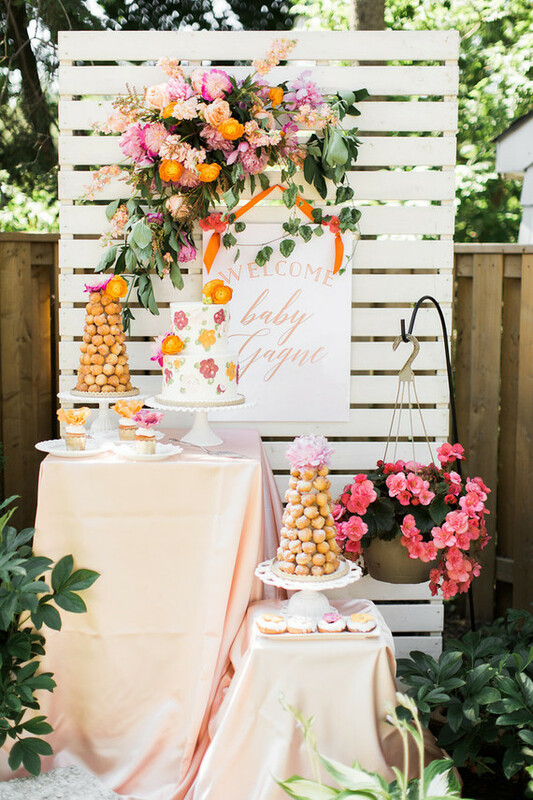 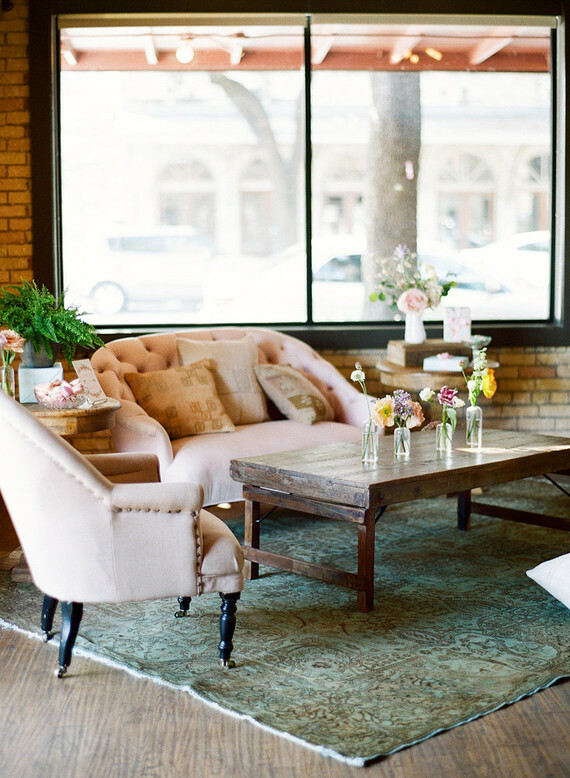 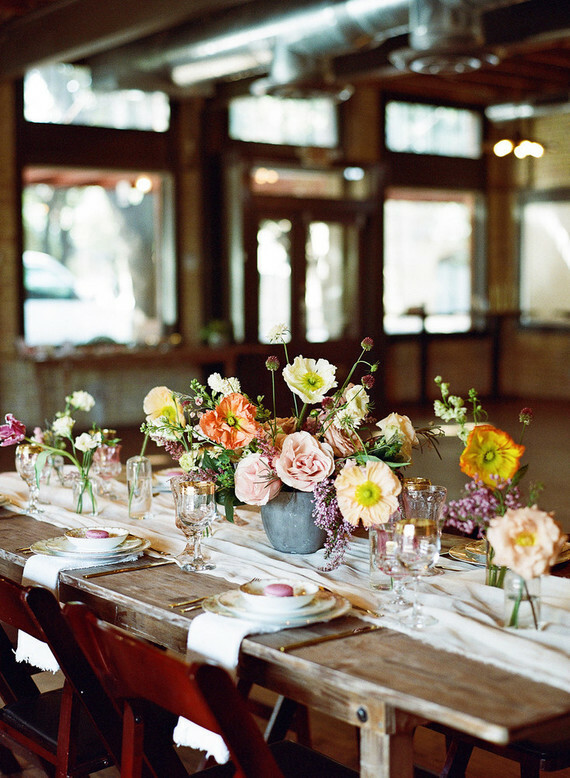 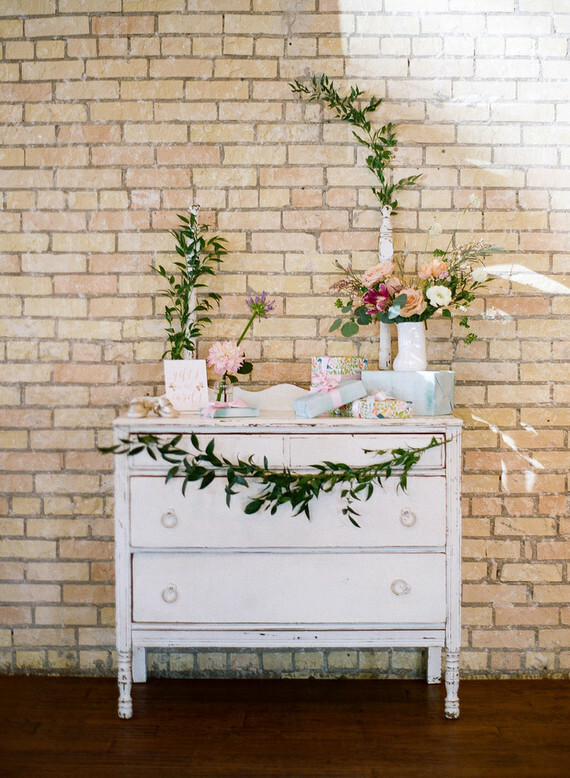 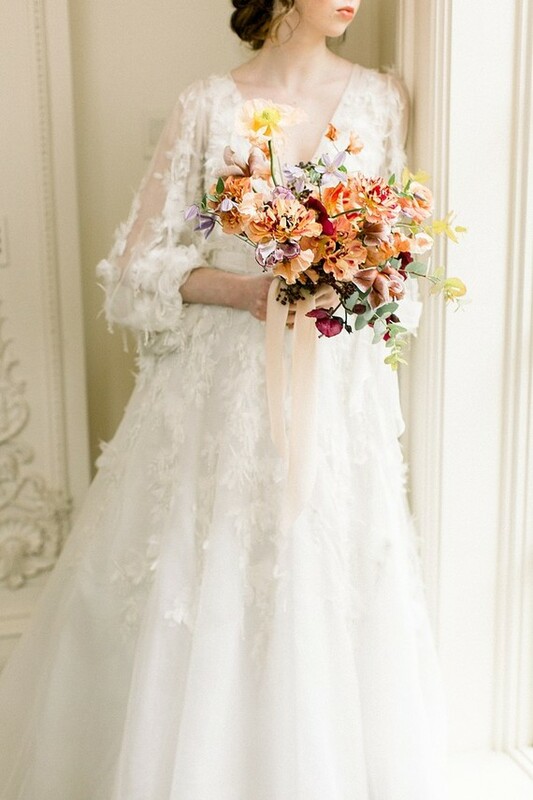 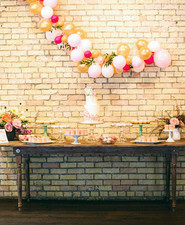 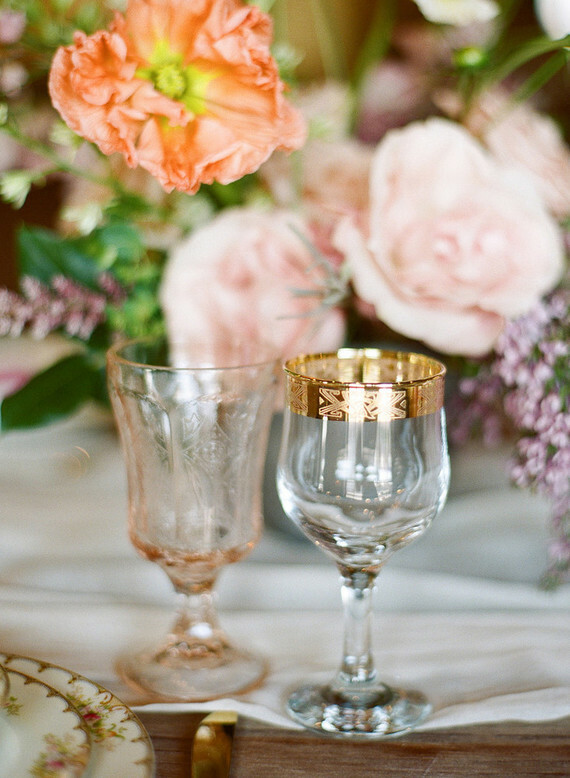 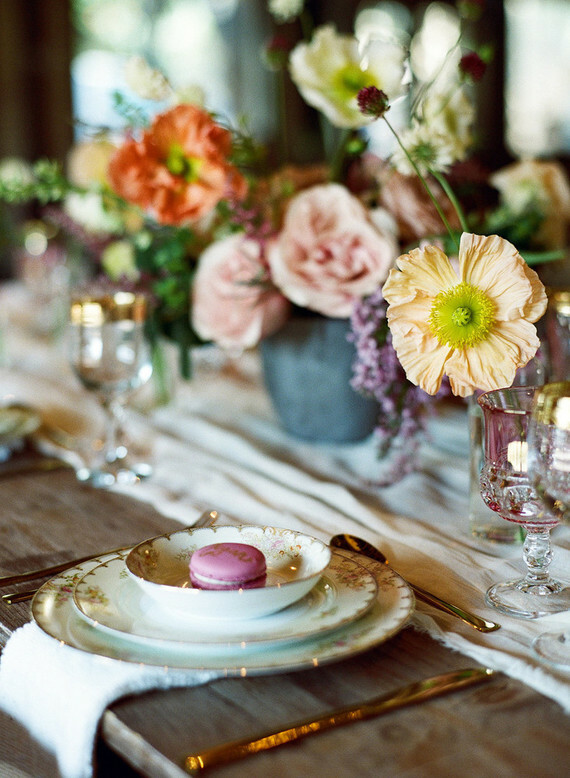 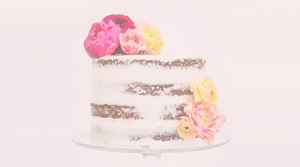 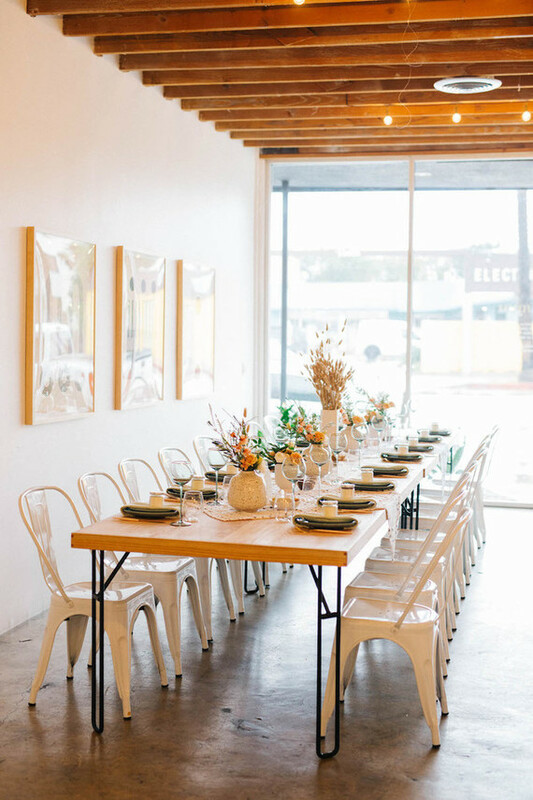 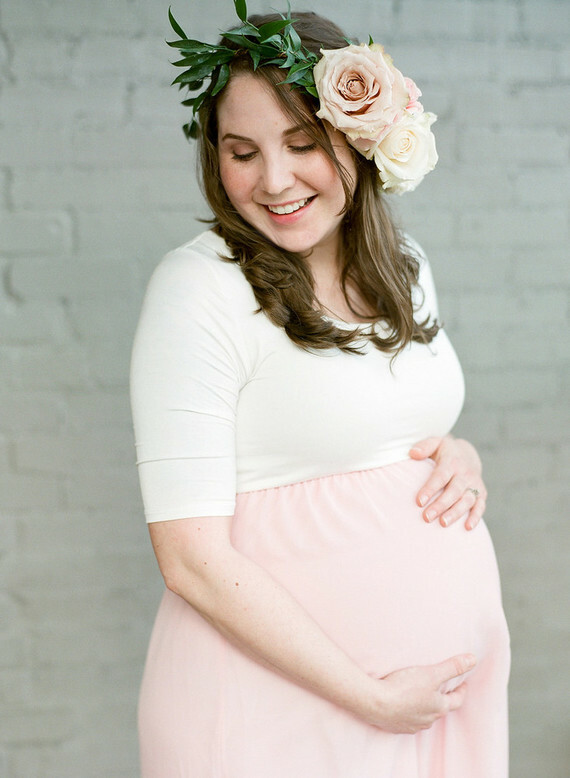 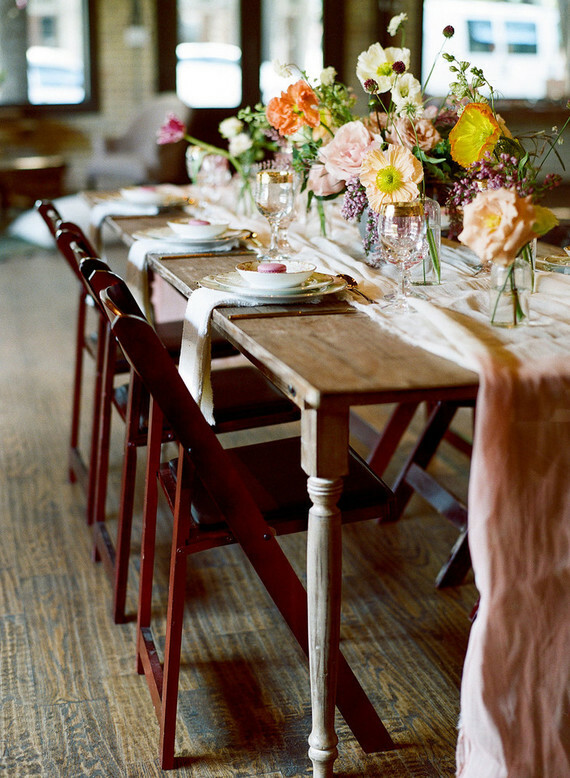 All her photos give this sweet floral baby shower an even more magical glow. 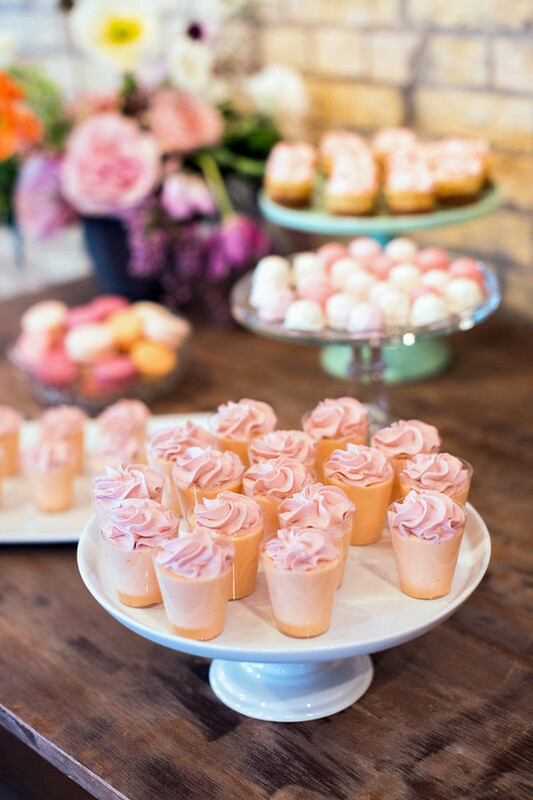 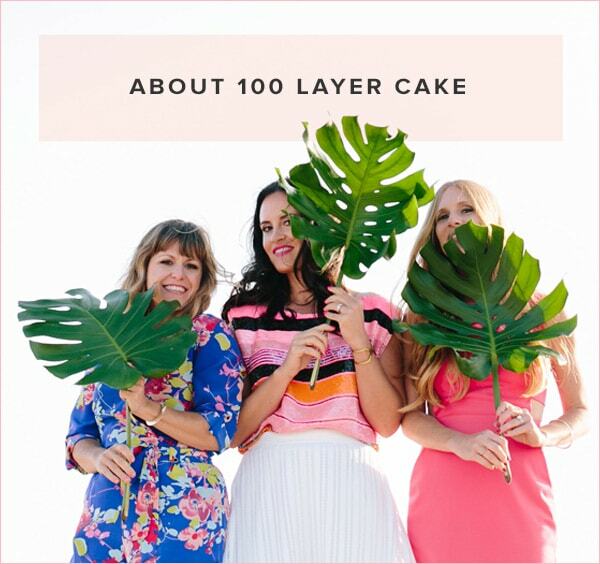 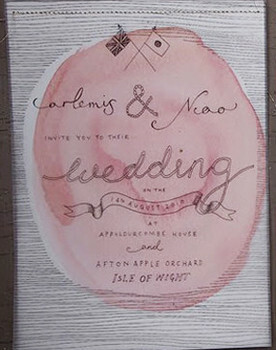 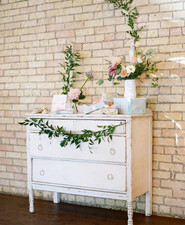 Mama-to be-Jessica’s celebration was full of romantic pinks and peaches with lots of little personal touches, too. 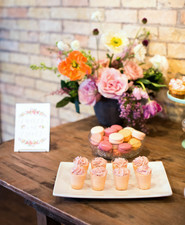 The place settings were adorned with china from mama-to-be’s grandmother, who their new little babe Ilo is named after.